The Milano Glass Door Cabinet borrows elements from the best of traditional and contemporary design. 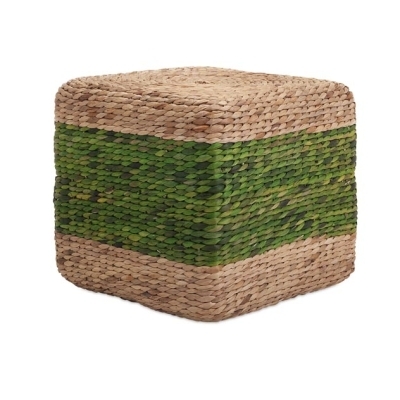 A beautiful piece for your home. SKU: 375059. Categories: Country, Furniture, Gold Coast. Combining clean unadorned lines and geometric design, this four-tiered cabinet is inspired by mid century modern-classic design. 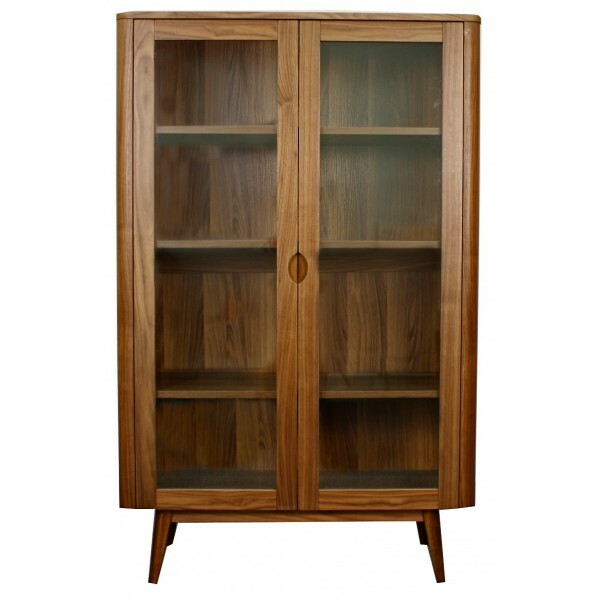 Made with solid Africa teak wood and Walnut veneer, the Milano glass door cabinet case is both stylish and traditional. Walnut finish. 3 shelves.